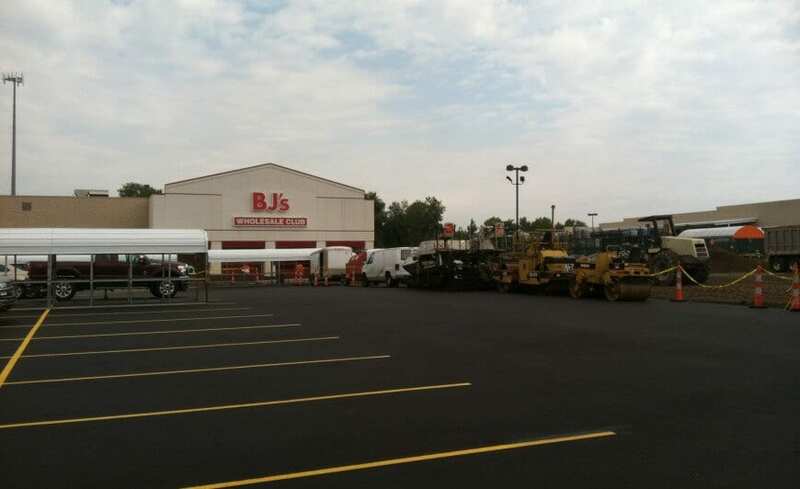 Ohio Paving provided full depth pulvamixing and paving for BJ's Wholesale Club in North Canton, Ohio. 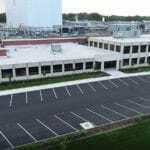 It was an extensive project with more than 279,000 square feet of parking lot pulverized, asphalt paved and marked by Ohio Paving. 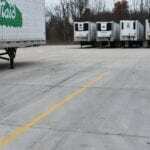 Choosing pulvamixing instead of excavating the entire asphalt lot saved BJ's Wholesale Club money, and helped the project moved faster.